If students are not interested in or intrigued by the summer selection choices, the summer reading program can be a failure before it even starts. The more choices you give, the more students will find a book that they actually want to read over the summer. The manner in which you present your summer reading also affects how students feel about their summer reading assignments and motivates them to want to read the book. Distributing a list, posting it on your school website and mailing it home to parents are all quick and easy ways to make sure that students know they have to complete a summer reading task. However, the best way to get them excited for summer reading is to present it in an exciting way. Call your students into grade level assemblies. Set up your presentation board and select five or six faculty members. Invite them to come up, and using the downloadable PowerPoint presentation, describe one of the books on the list. Teachers should aim to excite kids about the books. Form reading teams to sign up for books recommended by different teachers. Then, pull those student groups together in September to meet with the teachers who recommended the book they read. It is a bit more effort than a 50 question objective test, but it also will provide students with the motivation they need to read and succeed. Here is the reading list. These books are also listed on the downloadable PowerPoint. This is the story of Paul Baumer, a young German soldier serving in the trenches in France. After a rigorous period of military training, Baumer and his friends go to the front as infantrymen. Baumer quickly discovers that the blood-drenched trenches of the Western Front are a full of tragedy, misery and violent death. If you like it, give The Girl at War by Sara Novic a try. The story is set in the late 1940’s in the small Cajun community of Bayonne, Louisiana. It centers around an innocent black man on death row for a crime he did not commit and the friendship that sparks between him and Grant, a local schoolteacher. If you enjoy this novel, try To Kill a Mockingbird by Harper Lee. Merricat and Constance are two sisters who live isolated on the edge of town at Blackwood Manor. They seldom venture out of their home, and when they do are subjected to abuse at the hands of the villagers. The story begins years after a poisoning during supper at Blackwood Manor, which killed most of the family. If you enjoy this, give The Yellow Wallpaper by Charlotte Gilman Perkins a try. The story is about a band of rabbits—Hazel, Bigwig, Fiver, Dandelion and Bluebell—who set off from their holes to find a new rabbit warren on the plains of Watership Down. They leave their original warren because Fiver has a vision of its destruction. The trials and tribulations of Hazel and his band of rogue rabbits carry the story forward and the metaphor is beautifully recognized. Perhaps the most famous epistolary novel written, it is a must read for students to become familiar with that unique writing style. Told via letters and journal entries, this original and classic vampire tale will thrill all students and add a chill to their summer days. If you enjoy this, try The Historian by Elizabeth Kostova, for a modern homage to the classic novel. 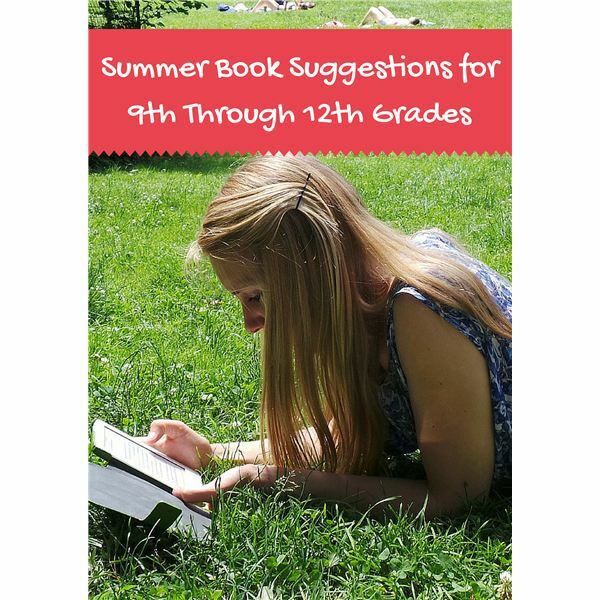 10th grade is the perfect time to incorporate historical non-fiction onto a summer reading list. Kennedy wrote the book while he was still a Senator. It focuses, for the most part, on historic politicians. Kennedy obviously admired these men, not for their great successes but for the personal price they all paid because of choosing to do what they felt was right. 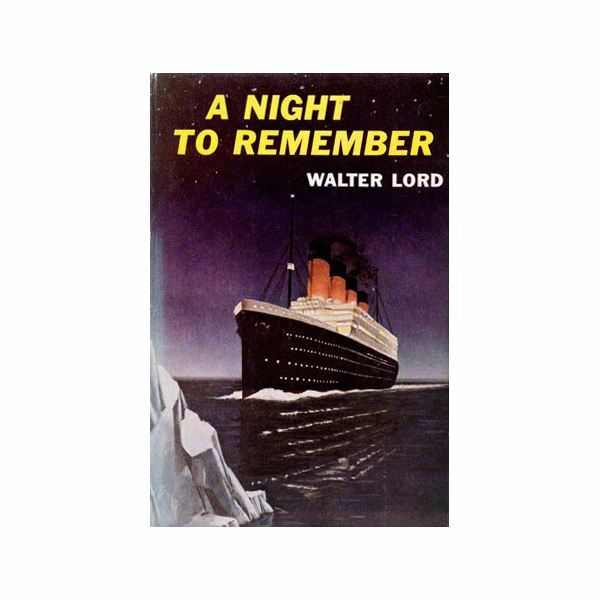 With a passenger list in the back and detailing those who survived and those who did not, “A Night to Remember,” is a harrowing account of the Titanic’s ill-fated journey from Europe to the United States. The book really tells of the people who spent fortunes to get aboard the Titanic, the most luxurious cruise liner of the time. If you enjoy it, give The Perfect Storm by Sebastian Junger a try. When we think of Helen Keller and her teacher, Annie Sullivan, it is almost impossible to conceive just how Helen learned to read and write, and even speak. Helen lost her sight and hearing as an infant and her courageous story has always served as an inspiration and a motivation for other to succeed. If you like this, give A Beautiful Mind by Sylvia Nassar a try. In May 0f 1996, newspaper headlines called the world’s attention to the biggest disaster in the history of Mt. Everest. Jon Krakauer was there as a writer for “Outside" magazine and witnessed firsthand the death and horror that occurred on that dangerous mountain. If you like this, give Endurance: Shackleton’s Incredible Voyage by Alfred Lansing a read. This book describes a fictional encounter with microbes from beyond. The men sent to recover a satellite from where it landed in this small town wonder why there are no lights at all 10 p.m. They enter the town, are dead within five minutes and the story picks up at a terrifying pace. If you enjoy this book, try Jurassic Park! A runaway bestseller, this book will have students burning the midnight oil to finish. 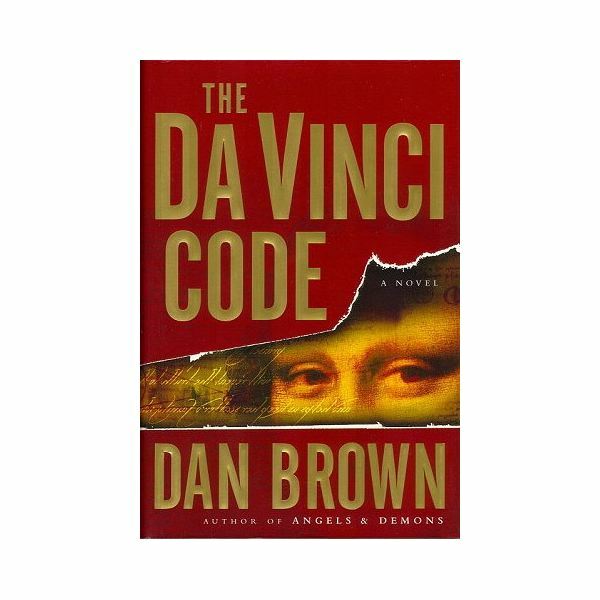 It is hard to give a summary without revealing any of the intricate plot twists, but draw students in with stories of messages hidden in works of art, ancient codes and cryptic containers, and a centuries-old search for the elusive Holy Grail. If you enjoy this book, give The Girl with the Dragon Tattoo by Stieg Larsson a try. This classic whodunit is perhaps the best-plotted murder mystery ever penned. Ten strangers, lured to a mysterious island, and with seemingly no connection to each other or their host, mysteriously begin to be killed, one by one. If you enjoy this, give The Big Sleep by Raymond Chandler a try. This book is about John Blackthorn, English pilot of the Dutch ship Erasmus who was washed ashore with what was left of his crew in the small Japanese village of Anjiro. His tale is amazing, for Blackthorn will become the man who brings Japan into the 17th century. He introduces them to guns and totally decimates the Portuguese Jesuit hold over Japan. 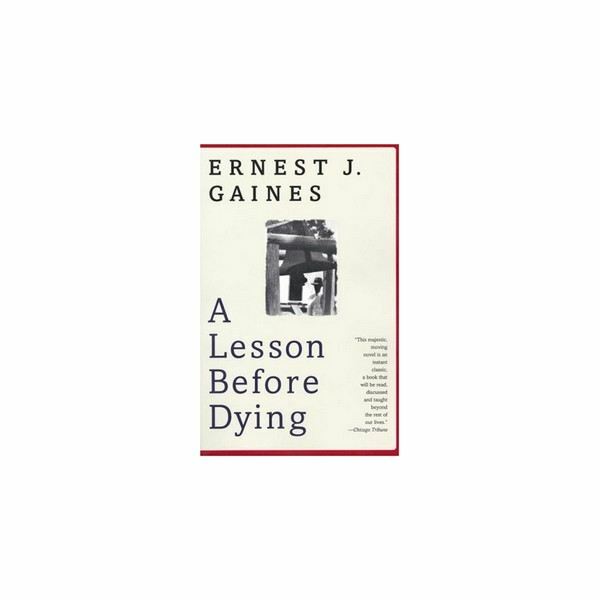 If you enjoy this, give Memoirs of a Geisha by Arthur Golden a try. 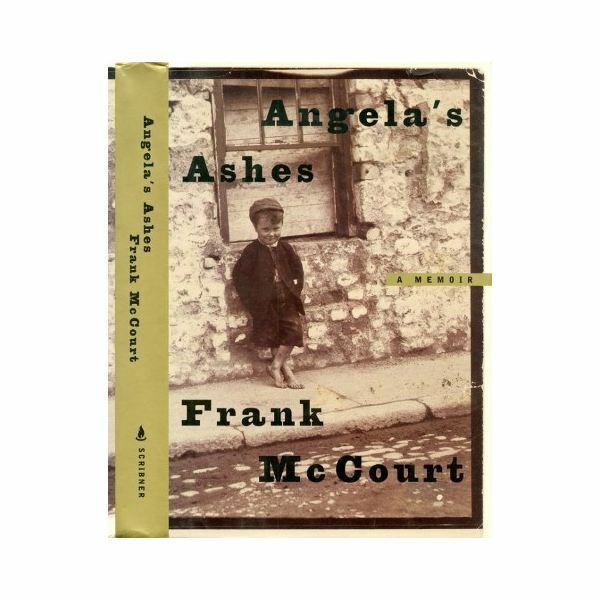 An autobiographical tale of growing up poor and Catholic in Ireland, Mc Court’s tale of overwhelming poverty and family struggles will be eye opening for many students. Sprinkled with humor and written in a tongue in cheek style at times, his writing will be appreciated by senior level students. If you enjoy this, give Breath, Eyes, Memory by Edwidge Danticat a try. A thinly veiled tale all about the trials and tribulations of being a cadet at the Citadel, this book managed to get Conroy blackballed from the campus for decades. The harrowing account of hazings and brutality amongst the “plebes" will serve as a cautionary tale to students at the age where many of them are considering joining a fraternity. If you enjoy this, try any other of Pat Conroy’s works. Download a Power Point with these book suggestions.